If a loved one suddenly begins to act abnormally or exhibits unusual physical symptoms, you might suspect that he or she is abusing drugs such as heroin. Heroin addiction is a very serious condition that requires substance abuse treatment in one of our three offices located near West Palm Beach. If you detect any of the possible signs of drug abuse in your loved one, taking action to them start substance abuse treatment could save their life. Individuals who are struggling with drug abuse may suddenly begin sleeping for longer periods of time or at unusual hours. After the euphoria from heroin fades, users experience extended drowsiness and lethargy. They may slur their speech, speak slowly, yawn excessively, drift in and out of sleep, and appear confused. In addition, heroin addicts frequently neglect personal hygiene and have an unkempt appearance. You may notice marks, scars, and bruises on the arms, ankles, or neck from possible use of needles. Loss of appetite and weight loss is common. Another major red flag that your loved one could be abusing drugs is the presence of drug paraphernalia around the home . Finding a glass or metal pipe is one sign of heroin abuse, as is finding a hypodermic needle, lighter, and spoon. Heroin users who inject the drug may have a belt or rope to tie off the arm. You might find these items hidden in unusual places, such as a belt in the bathroom cabinet or a spoon under a car seat. You may find small plastic baggies, which may appear to contain drug residue. Sometimes, heroin is kept in uninflated balloons with the ends tied. Although, the signs of drug abuse are not always as obvious. Heroin addicts often begin to experience a wide range of personal problems. You may notice that your loved one has become socially withdrawn or is hanging around new friends. 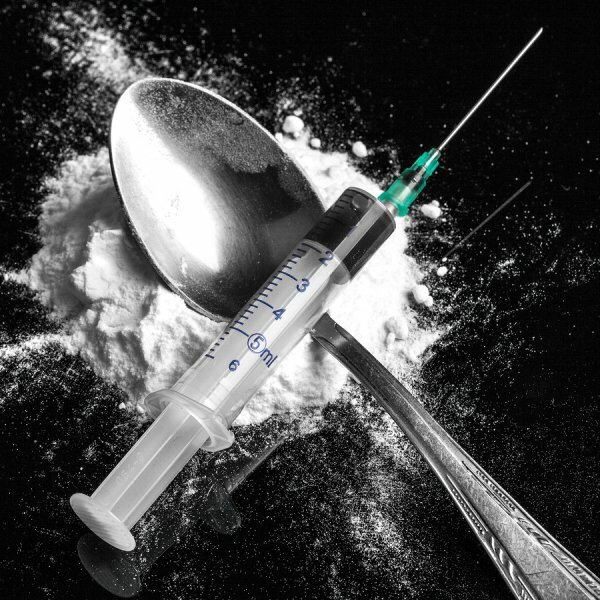 Heroin addicts may get into trouble with law enforcement officers and have difficulty maintaining healthy relationships. They may constantly lie about their whereabouts and physical symptoms, and they may behave secretively. Family members of addicts might notice that they are missing money or valuables, which drug addicts use to fuel their addiction. All of these issues could indicate that your loved one needs help.